Lawyers are asking for a delay in ex-hijacker William Potts' trial because the State Department still hasn't turned over documents about the defendant and his time in Cuba. The State Department allowed a prosecutor to view the documents in Washington, D.C., on Feb. 5, but wouldn't allow copies to be made. The department's legal adviser and its Office of Law Enforcement and Intelligence must approve the request for copies and they haven't done so despite repeated requests from the prosecutor. The case had been set to go to trial on March 3. The prosecutor and defense attorney asked for a 30-day continuance in a document filed today. I feel like one of those Japanese soldiers who has been hiding out in the jungle for the past 50 years and never go the news that the war was over. I've been back going on 5 months and I realize, just as I had long suspected, that the war is over and black people lost. I've reconciled myself to this fact and now only want to go home. A hearing to discuss the trial schedule is set for 12:30 p.m. Wednesday in the U.S. District Court's Fort Lauderdale Division. 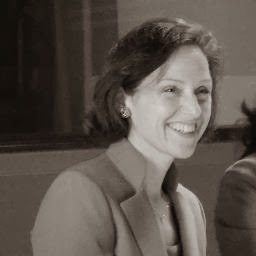 The presiding judge is Robin S. Rosenbaum. 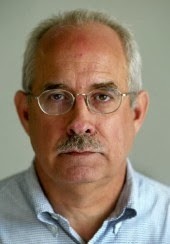 Potts' lawyer needs the State Department documents to prove that the ex-hijacker served time in Cuba. It's not clear why a seemingly simple request for copies was taken to such a high level in the department, a $47 billion agency with tens of thousands of employees. BBG working to fix "clerical error"
On Feb. 9, I wrote that federal records showed that Radio Martí in Miami had apparently continued paying two former contractors even after they had resigned. Letitia King, director of public affairs for the Broadcasting Board of Governors in Washington, D.C., wrote today to tell me it was a "clerical error." 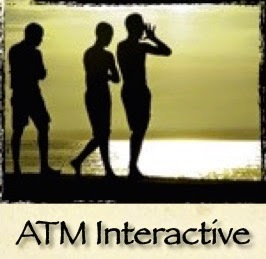 In your recent post you describe alleged payments by Radio Martí to former contractors. This item called our attention to a glitch in an online filing that is being addressed. The list of contractors paid by the government is publicly posted in the Federal Procurement Data System, a reporting system where agencies report for the public all procurement transactions over $3,000. What you discovered was a clerical error, but this error does not reflect the actual payments, which were correct and appropriately made when individuals were employed by the Martís. ...2013 may have been the most impactful year of human rights activism in the two decades since FHRC's founding in 1992. FHRC's partners have demonstrated maturity, resilience, and strategic thinking on their way to building a durable democracy in Cuba with zero tolerance for human rights violations. The report emphasizes the share of the organizations' resources that reach Cuba, painting a more complete view of its work than what I described in a Feb. 1 post entitled: "Democracy aid: Two radically different approaches." The Broadcasting Board of Governors last fall awarded a $450,000 contract to a New Mexico foundation that was purportedly going to produce a self-help video series for Cubans, records show. 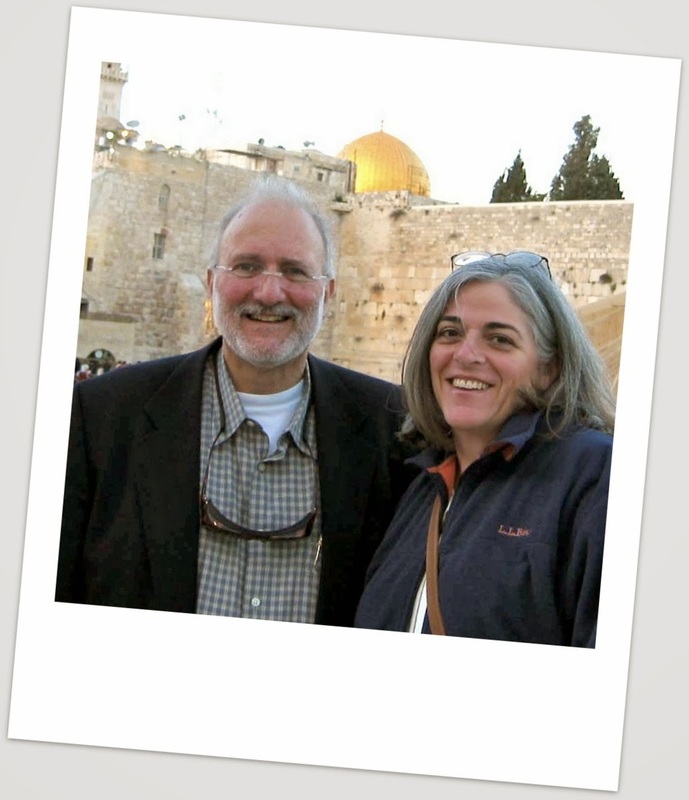 The BBG declared the Pinyon Foundation "uniquely qualified" for the no-bid contract, but the foundation's director, Jeff Kline, denied that his organization had received any money. "I think there may be a misunderstanding about all that stuff," he said Friday. "I don't know. All that's kind of screwed up." 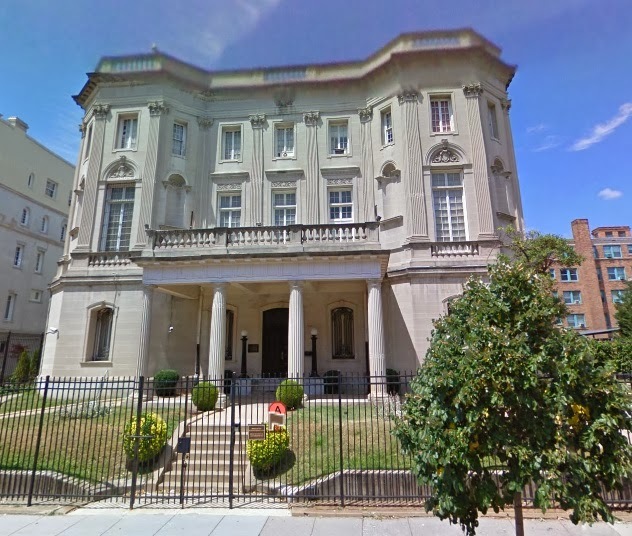 A spokesperson for the Office of Cuba Broadcasting, which carries out the BBG's Cuba projects, did not return a phone call about the Pinyon contract. I'm in Hawaii. I'll be back in a couple weeks and see what's going on. I'll have to look into getting all that straightened out. 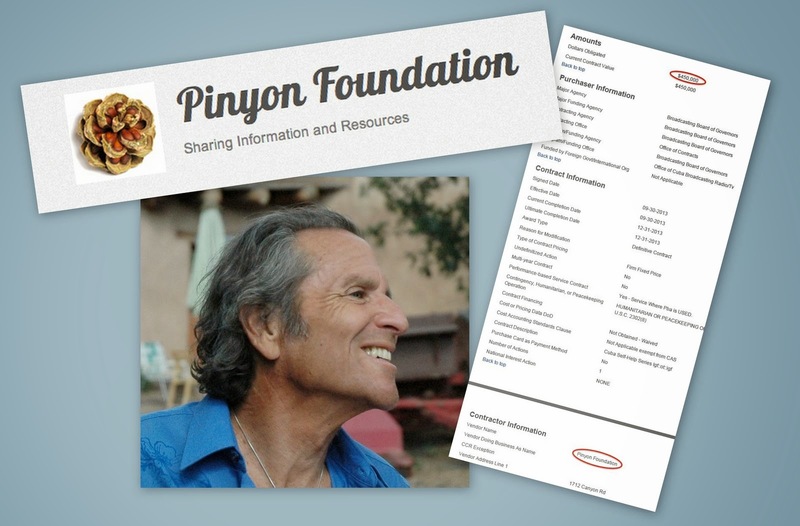 I do know that the Pinyon Foundation has not received $450,000. I would know that. Pinyon does not have any money of that nature at all. Records show the contract was signed Sept. 30, 2013, and went into effect the same day (see record). In spite of the ​​huge efforts made, as a result of the restrictions in force, derived from the policy of economic, commercial and financial blockade by the U.S. government against Cuba, it has been impossible for the Interests Section to find a U.S.-based bank that could operate the bank accounts of the Cuban diplomatic missions. As a result thereof, the Cuban Interests Section finds itself forced to suspend consular services as of the date of publication of this press release, until banking services are re-established. As informed last November, consular services will only be provided for humanitarian cases. The Section regrets any inconvenience this situation may cause to Cuban and U.S. citizens who may require the services of our offices, with the negative impact on family visits, academic, cultural, educational, scientific, sports and other types of exchanges between Cuba and the United States. Even during tough economic times, the Office of Cuba Broadcasting has lavished big salaries on its employees in Miami. 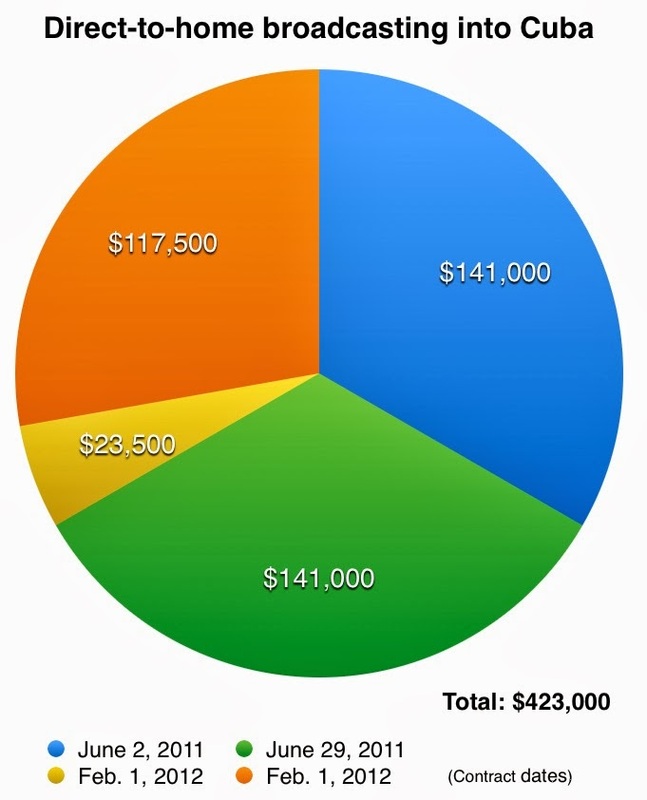 Its 119 employees earned an average of $99,275 in 2012. Their salaries totaled $11,813,725, which was 42 percent of the OCB's $27.9 million budget. Employees' average salary of $99,275 amounted to $395.51 per day (based on 251 working days in 2012). That's easily more than double the monthly salary of most U.S. government-financed dissidents in Cuba. The figures, which are the latest available, do not include $48,000 in bonuses or money paid to contractors in the U.S., Cuba and other locations. (See full list of salaries below). ...The average federal civilian worker now earns 74 percent more in wages and benefits than the average worker in the U.S. private sector. 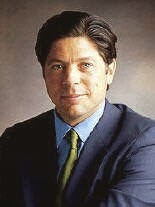 The top paid employee at the Office of Cuba Broadcasting in 2012 was the director, Carlos A. García-Pérez, who earned $170,000. Patrick Folts: $155,500. Listed as chief engineer. Here's a first: A government agency that can't spend money fast enough. A bottleneck at the U.S. Agency for International Development has delayed spending of as much as $70 million on Cuba democracy programs, the Miami Herald reported today. USAID’s pipeline has $60 million to $70 million in unspent funds for Cuba programs, Diaz-Balart said. He added that it has spent Cuba-tagged money on other programs and granted $3.4 million to a group with little experience, the Foundation for Human Rights in Cuba. 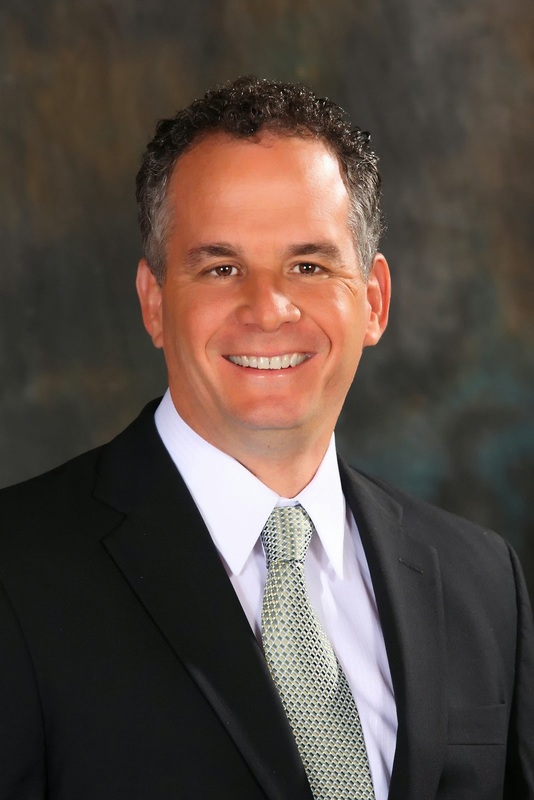 The Miami Republican has long been critical of the grant to the Miami non-profit, founded and still closely linked to the leadership of the Cuban American National Foundation (CANF), which backs President Barack Obama. In 2011, I reported that an Israeli company had won a $28,500 U.S. government contract to test direct-to-home satellite broadcasts into Cuba. I searched through federal records today to try to find out what happened next. I found that the Office of Cuba Broadcasting has since given the company, RRsat Global Communications Network, an additional $394,500 for its work. Source: Miami foundation has "tremendous impact"
Last Sunday's post - Democracy aid: Two radically different approaches - provoked strong reaction in Miami. 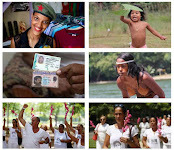 I had posted documents showing the expenses of two pro-democracy groups: Grupo de Apoyo para la Democracia en Cuba, or GAD, and the Foundation for Human Rights in Cuba, or FHRC. The documents showed that the foundation was sending a smaller share of its funds to Cuban dissidents than the GAD, and that triggered some criticism of the foundation in Miami. A supporter of the foundation got in touch with me to explain that the criticism is unfair. In the interest of balance, I'd like to share this point of view despite the fact that the source would not go on the record. The source said the foundation's Cuba program is "having tremendous impact." Hundreds of people are being helped on the island. 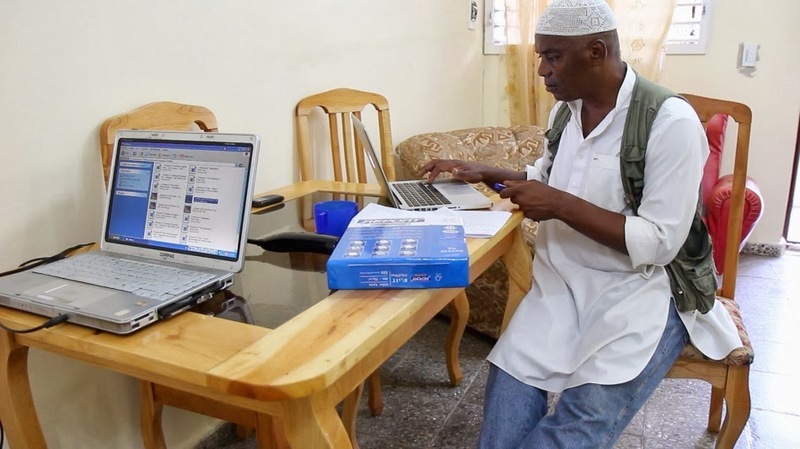 Dissidents receive monthly stipends. Cell phones are being paid for. I mean, it's an incredible thing they've done, the Foundation for Human Rights. 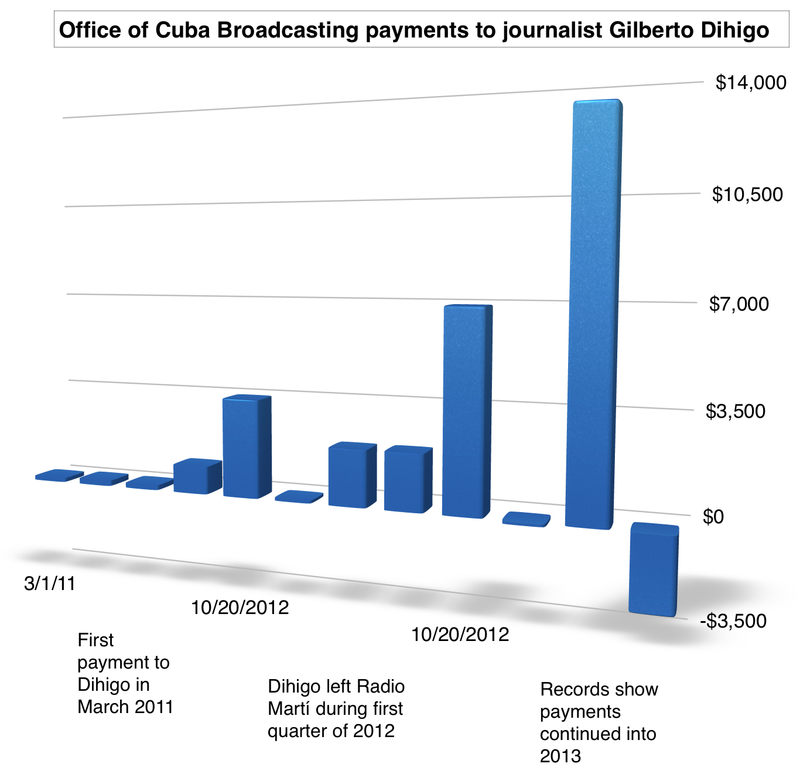 Cuban journalist Gilberto Dihigo left U.S. taxpayer-financed Radio Martí in 2012 and finds it peculiar that payments to him continued in 2013, at least according to federal records. That's a little strange. I left Radio Martí in April of 2012. Not even my shadow was there anymore in 2013. 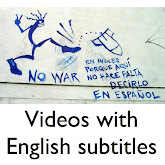 Radio Martí's website displays interviews and 26 articles by Dihigo. The last article is dated March 27, 2012. There is no mention of Dihigo after that. 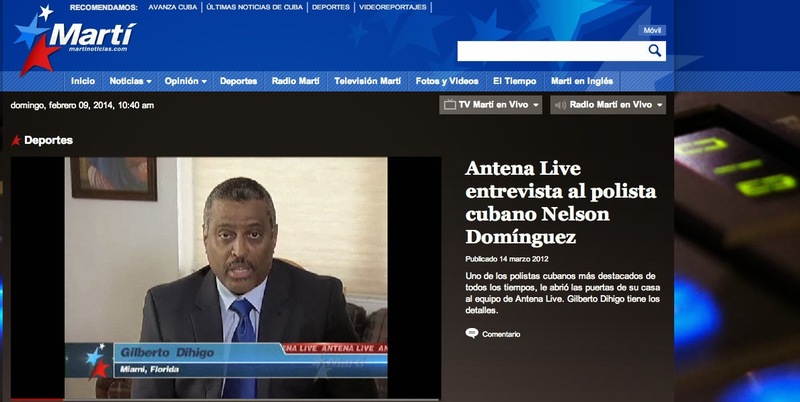 The Office of Cuba Broadcasting, or OCB, which runs Radio Martí, reported a payment of $13,200 to Dihigo on July 17, 2013. (See government's response to this post here). I went through some federal contracts today to try to learn more about Broadcasting Board of Governors' Cuba spending. 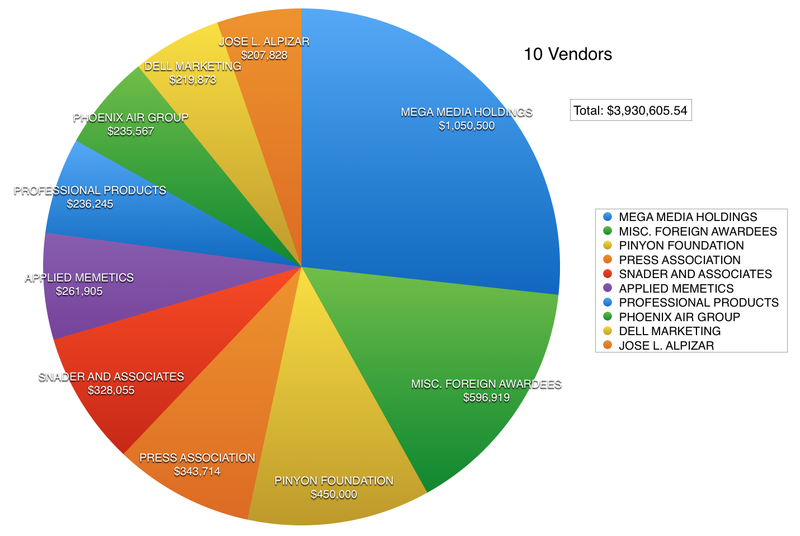 Mega Media Holdings (Spanish Broadcasting System Inc.) received the largest total amount: $1,050,500. The Miami-based firm touts itself as "the largest publicly traded Hispanic-controlled media and entertainment company in the United States." It operates Mega TV and other stations. The company's BBG contracts included $397,400 for DirecTV leasing. The second largest amount, as far as I could tell, went to unnamed "miscellaneous foreign awardees." Amount: $596,919. The Phoenix Air Group pulled in $235,567 for services related to Aero Marti, including $79,524 to store the Aero Marti plane. Applied Memetics received a total of $261,905. A highly trained former CIA covert operations officer owns the company (See "Ex-CIA agent leads new team of journalists in Cuba"). The BBG paid the Pinyon Foundation $450,000 without competitive bidding "to produce self-help, self-actualization training and programs" for Cubans. That was the largest single contract I could find. Cuban spies who have infiltrated U.S. government-financed democracy groups say they regularly commandeer material meant for anti-Castro activists. 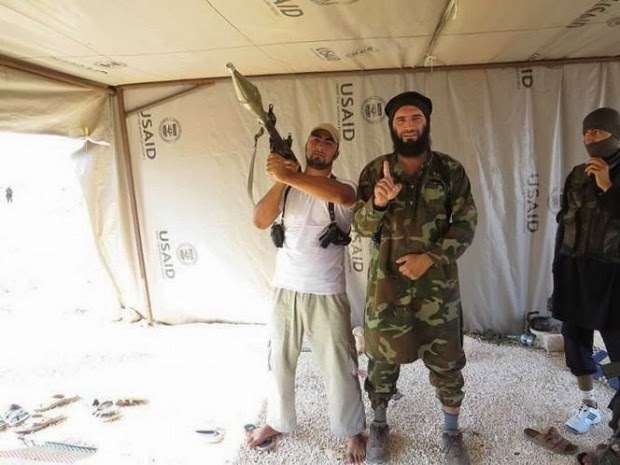 The image above is from another part of the world and purports to show an Al Qaeda-linked leader named Muhajireen Kavkaz wa Sham, along with another rebel inside a USAID tent in Syria. The Blaze published the photo and said it had not confirmed its authenticity. 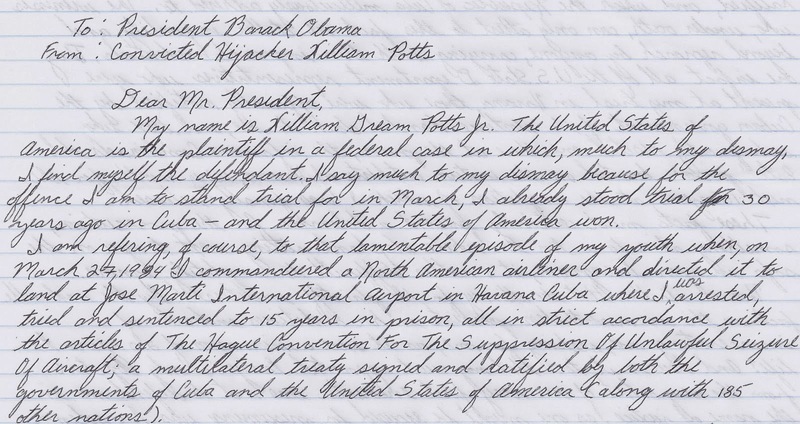 Former hijacker to Obama: "Set me free"
"From: Convicted Hijacker William Potts"
A letter arrived today from William Potts, a former hijacker now in jail in Fort Lauderdale. But the letter wasn't addressed to me - it's for President Barack Obama. Potts, a former member of the Black Panthers, hijacked a plane to Cuba 30 years ago. Cuban authorities didn't welcome him. They jailed him and he spent some 15 years in prison. In his four-page letter to Obama, Potts calls the hijacking a "lamentable episode of my youth." ...present a dilemma for the prosecution, something akin to a ten ton white elephant sitting next to you on the sofa in your living room, it's rather difficult to completely ignore. Barring an act of Congress, the U.S. Agency for International Development will end its work in Cuba in 2015. Cuban-American lawmakers had pounded away at the agency for several years, accusing it of inefficiency and political favoritism. 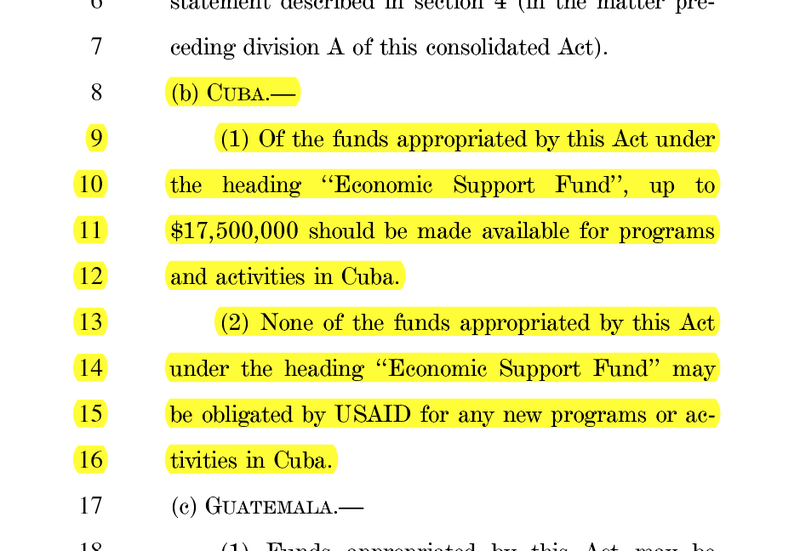 Finally, they got their wish: USAID's Cuba programs were defunded in the latest spending bill (see page 1,332 of 1,582-page Consolidated Appropriations Act of 2014). Of the funds appropriated by this Act under the heading ‘‘Economic Support Fund’’, up to $17,500,000 should be made available for programs and activities in Cuba. None of the funds appropriated by this Act under the heading ‘‘Economic Support Fund’’ may be obligated by USAID for any new programs or activities in Cuba. No more than $10 million to the Bureau of Democracy, Human Rights and Labor, nicknamed DRL, and Bureau of Western Hemisphere Affairs. Cuba.- In subsection (b), the agreement includes up to $17,500,000 for programs and activities in Cuba, and of such funds, not less than $7,500,000 shall be provided directly to the NED. Not to exceed $10,000,000 shall be administered by DRL and the Bureau of Western Hemisphere Affairs at the Department of State. Funds should be programmed at a rate that allows for proper management and oversight. Four of USAID's current partners in Cuba - the Foundation for Human Rights in Cuba, International Relief and Development, National Democratic Institute and the Pan-American Development Foundation - will end their Cuba programs in September 2014. The three remaining partners - Grupo de Apoyo a la Democracia, the International Republican Institute and New America Foundation - finish up in September 2015 (See USAID's Cuba page). Any of these organizations may well continue working in Cuba - they would simply have to obtain new grants outside USAID. USAID began working in Cuba in 1996, a year after then-President Bill Clinton announced new democracy programs targeting Cuba (See program overview). Funding hit a high of $45.33 million in 2008 during the Bush administration. Influential Cuban-American lawmakers have been unhappy with Barack Obama's policies toward Cuba practically since he took office on Jan. 20, 2009. 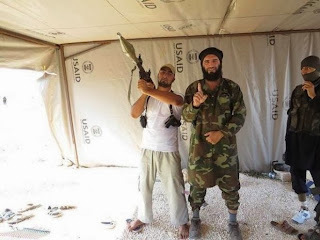 Both the State Department and USAID felt their wrath. Aid to dissidents: A token gesture? Journalist Oscar Haza invited me to join his radio program this morning. 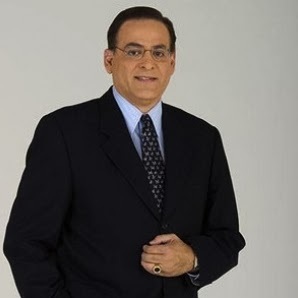 His show is "Ahora con Oscar Haza" and is broadcast from 6 a.m. to 10 a.m. on WCMQ-FM (92.3 FM) in Hialeah, Fla. The Agency for International told me in 2010 that the "vast majority" of democracy funds "is intended for individuals on the ground in Cuba." I told Haza that I doubt the majority of the money reaches Cuba. My guess is that no more than 15 percent of it reaches the island. U.S. democracy aid to Cuba amounts to "migas," I said - breadcrumbs. The money is crucial for those who receive it, but I don't think we can expect that giving $50 or $100 or $200 per month to hundreds or even a few thousand dissidents is going to trigger democratic change. I recalled the words of former political prisoner Luis Enrique Ferrer, who told me: "The day we can give $10 or $15 million to those who are fighting inside Cuba, who often have torn up shoes and pants... I assure you that things would be different." 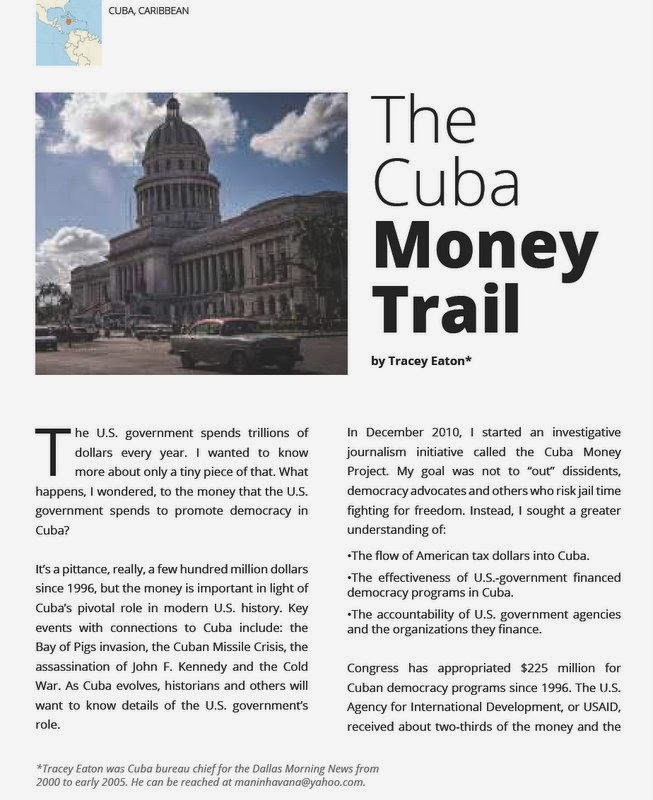 Thanks to the Local Interventions Group in Kathmandu, Nepal, for publishing my article about the Cuba Money Trail. See page 25 of PDF, entitled "Open Government - Global Perspectives." One Miami non-profit sends the vast majority of its resources to democracy activists in Cuba, the other spends most of its money in South Florida. Is one strategy better than the other? Or does democracy-building in Cuba require a multifaceted approach? 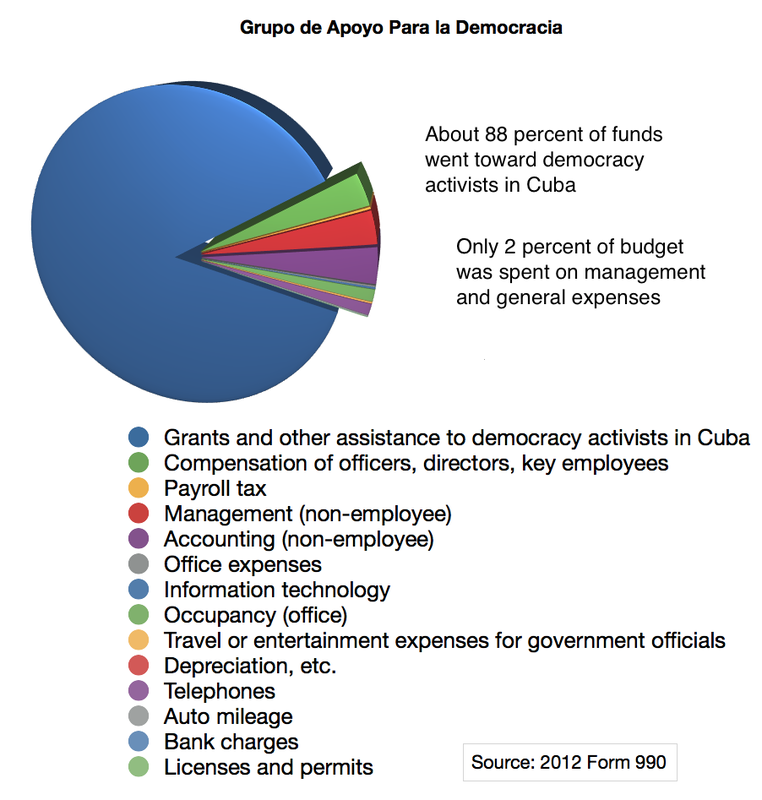 Grupo de Apoyo para la Democracia en Cuba, or GAD, reported revenues of $1,237,623 on its 2012 Form 990. It spent $1,084,459 - or nearly 88 percent of its budget - on grants and other assistance destined for 450 aid recipients in Cuba. 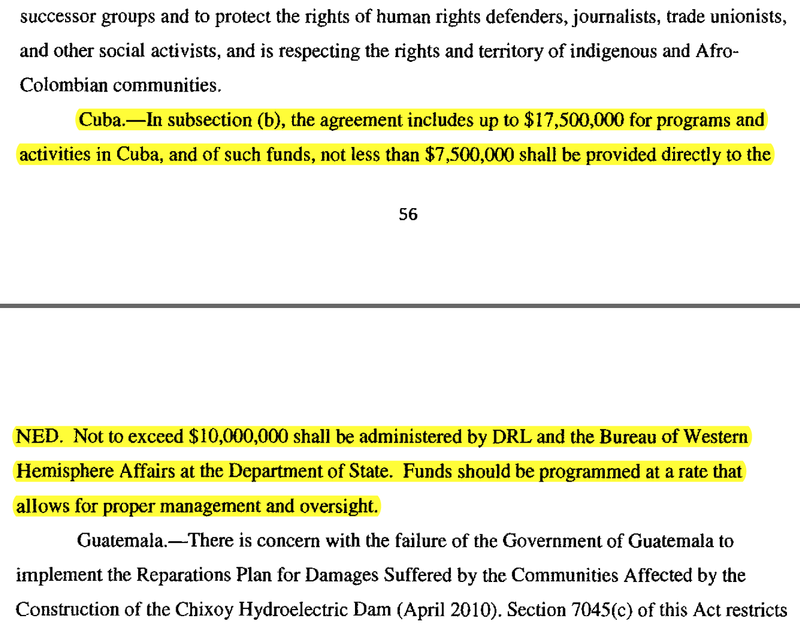 The Foundation for Human Rights in Cuba, or FHRC, reported revenues of $1,370,165 on its 2012 Form 990. 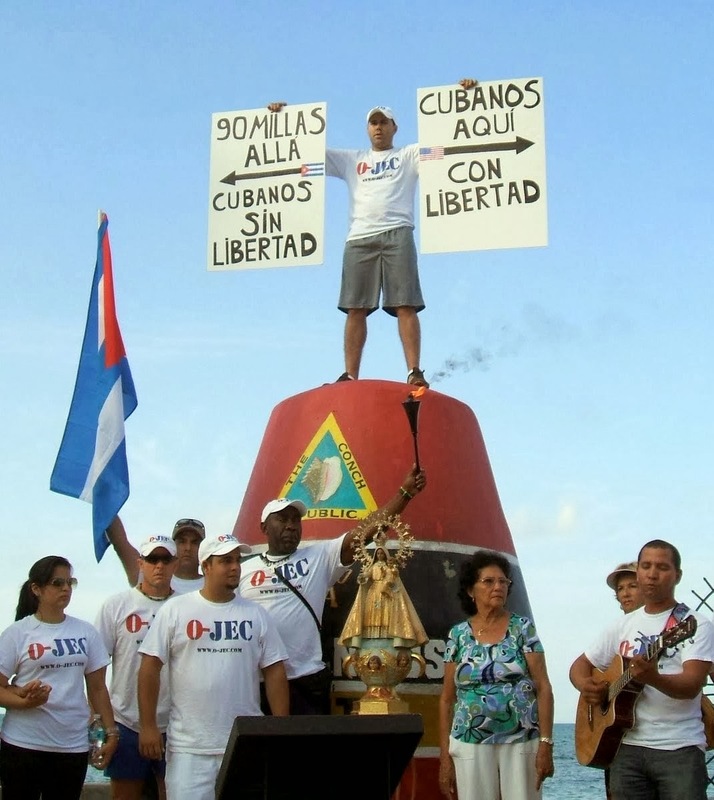 It sent $178,375 to an undisclosed number of Cubans to boost civil society. The foundation spent 15 percent of its funds on office expenses as compared to less than 2 percent for the GAD. The foundation's salaries were more than a fifth of its budget. 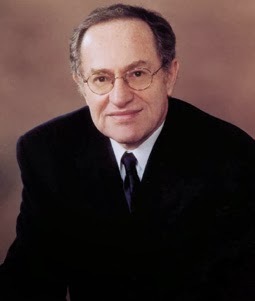 The GAD's were less than 3 percent. Group puts a priority on putting aid in the hands of activists.